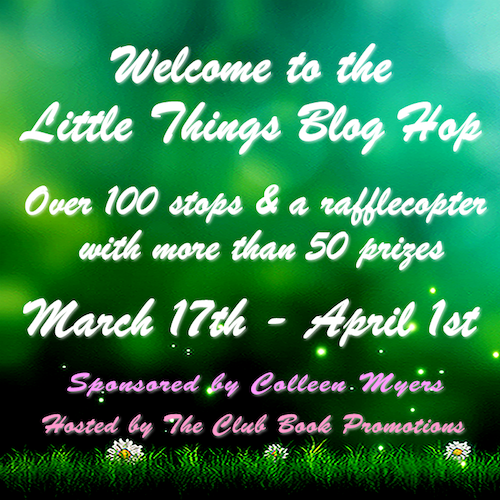 Little Things Blog Hop – Join Me & Over 100 Authors/Bloggers!
? Little Things Blog Hop ? Hi, everyone! 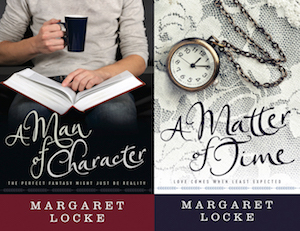 My name is Margaret Locke, and I am one of over 100 authors & bloggers on the Little Things Blog Hop! Make sure you visit each stop and enter the posted giveaway. Be sure to enter the amazing Rafflecopter, too, which has a ton of prizes to be won! 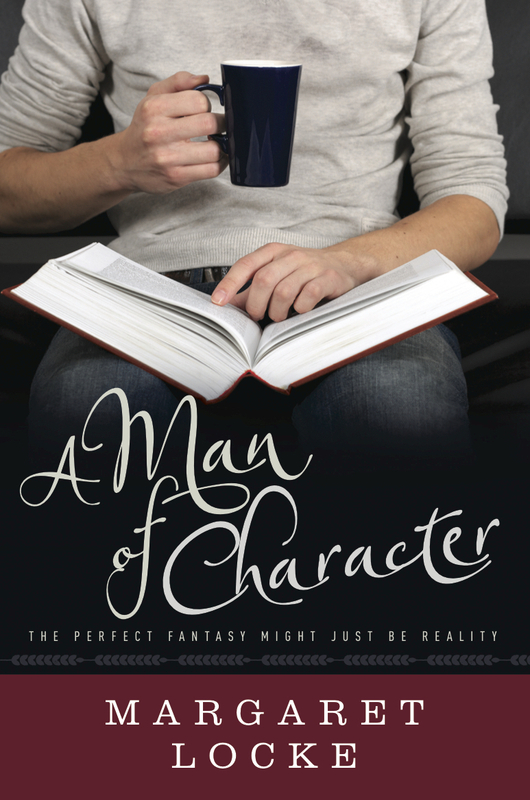 A Man of Character, a contemporary romantic comedy in which 35-year-old bookstore owner Cat Schreiber must choose between fantasy and reality after determining the men she’s dating are living versions of fictional characters she created long ago. 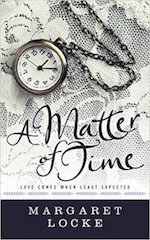 A Matter of Time, a time-travel Regency romance in which modern-day Austenite Eliza James’ dream comes true when she lands in the arms of a Regency duke, only to discover some fantasies aren’t all they’re cracked up to be when he proves less than a Prince Charming. A Scandalous Matter (set to debut later this summer!). 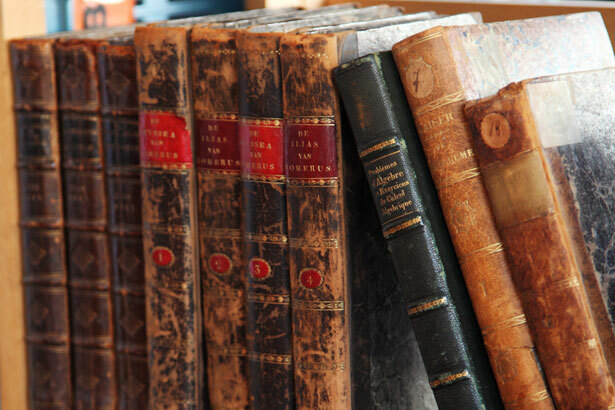 I hope you’ll look around my page – I’ve got great #WriterWednesday and #ThrowItForward Thursday interviews to peruse, and more! ➜ Comment below with the one place in the world you most want to visit (for A Man of Character’s Cat Schreiber, it’s Florence, Italy. 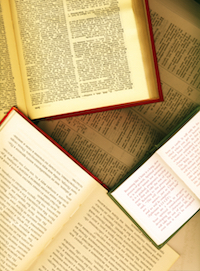 For A Matter of Time’s Eliza James, it’s Regency London)! …and they’ve been amazing! 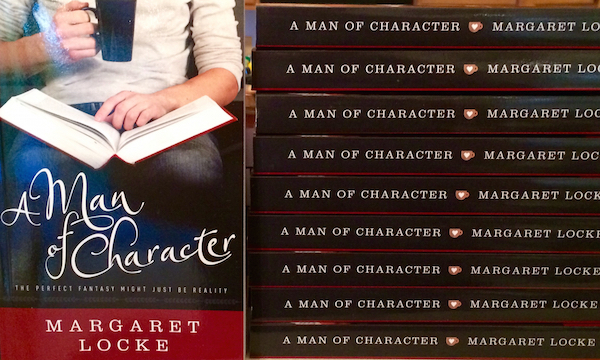 I’m so delighted that people are loving A Man of Character. 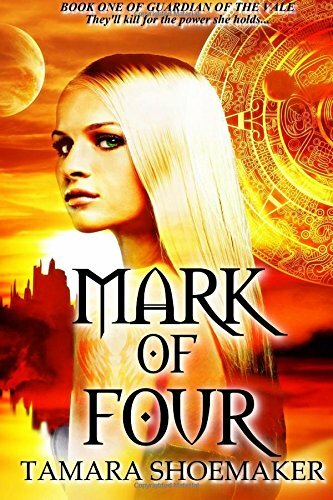 Thank you to everyone who’s left me a review on Amazon or GoodReads. 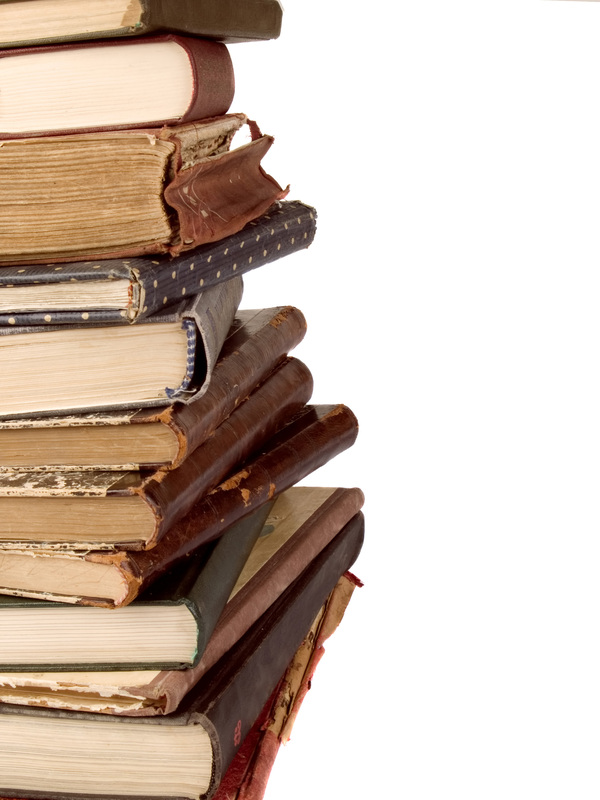 They make such a difference – to those considering purchasing the book, and to me. If you’ve read my book but not yet left a review, I hope you’ll consider doing so. You have my unending gratitude. and continue to support me, on this journey.